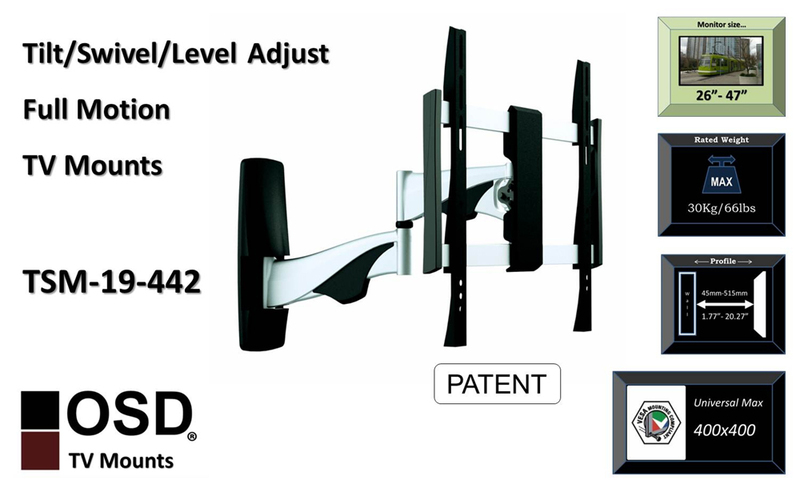 The OSD Audio TSM-19-442 will change the way you relax in front of your LCD, LED or plasma TV. 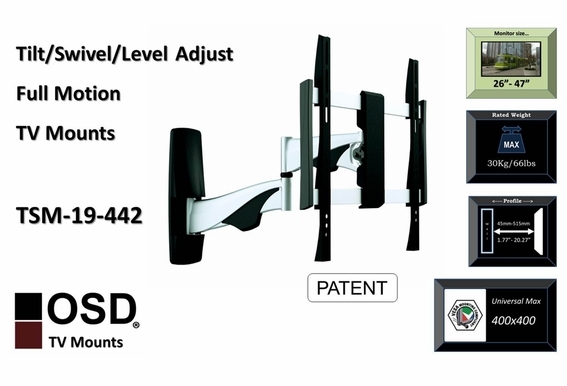 Designed for sets from 26" to 47", this mount is incredibly sturdy and includes a sleek sliver finish that will enhance your room décor. 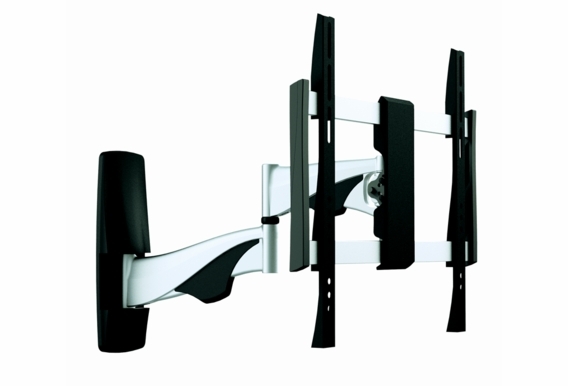 Incorporating a dual arm design, it has an impressive range of motion. 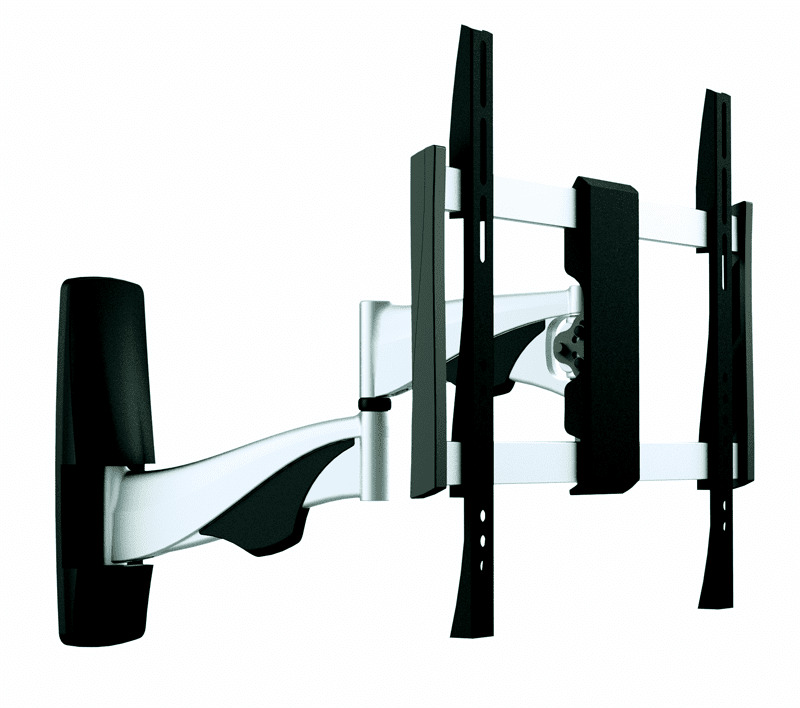 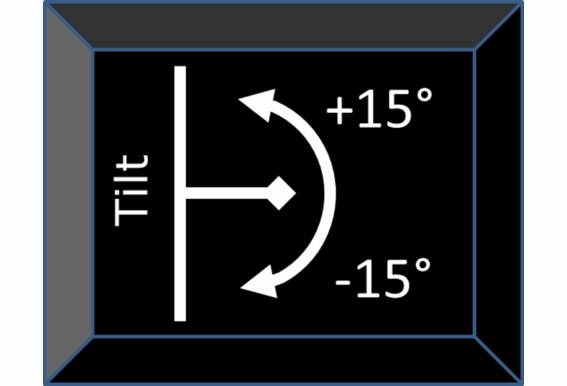 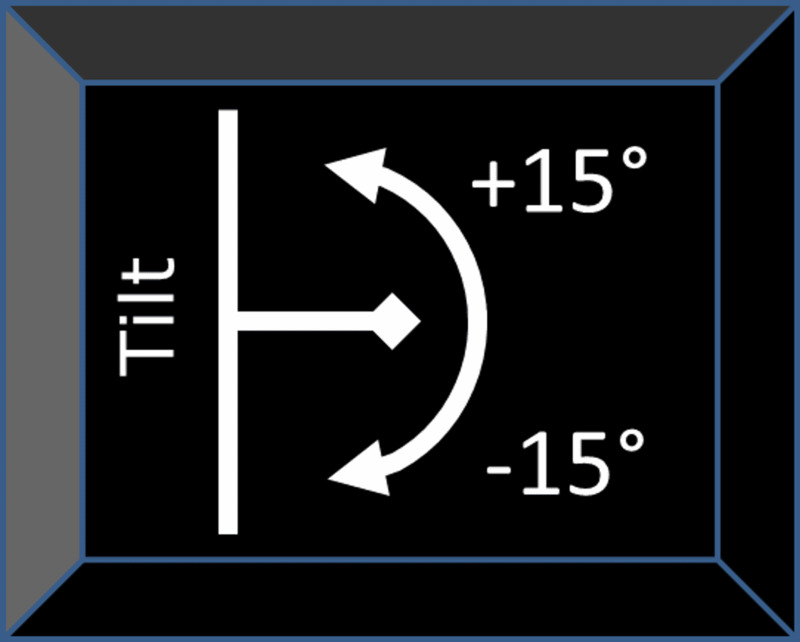 Tilt, swivel or pivot your set in multiple directions; retract it back to two-inches or extend it towards you up to 20 inches. 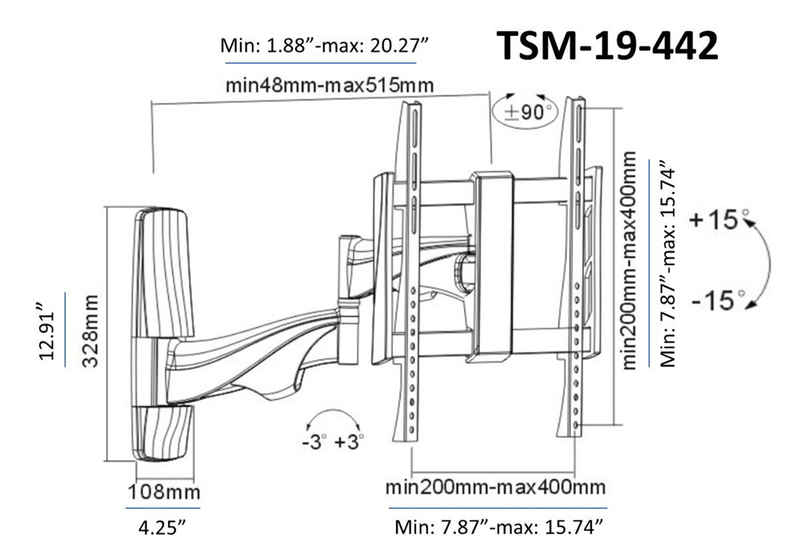 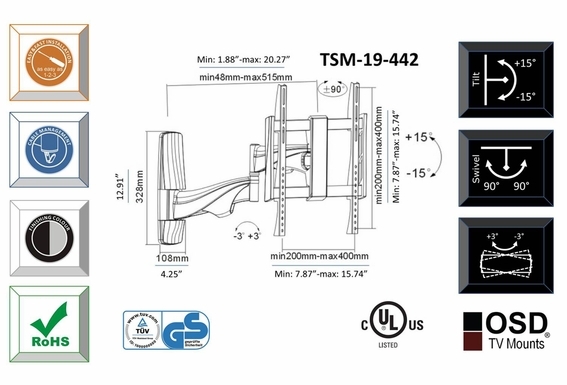 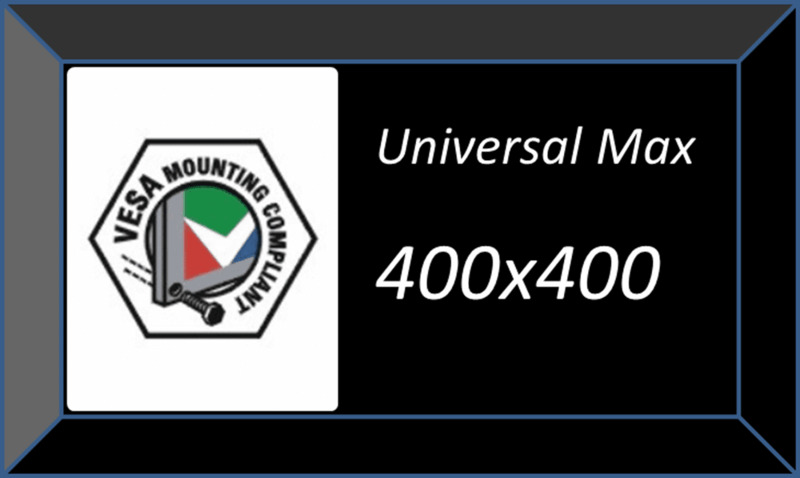 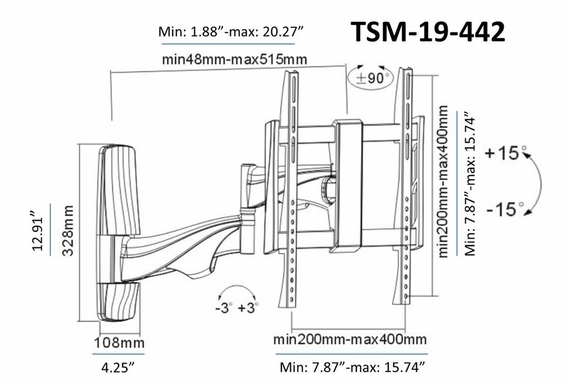 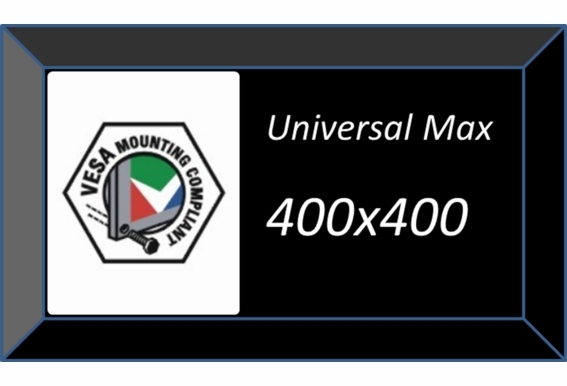 UL listed and VESA rated, the TSM-19-442 can be mounted just about anywhere you want your big screen!